PES 2011 Released On Android! Finally, PES 2011 is now available for Android users to download. 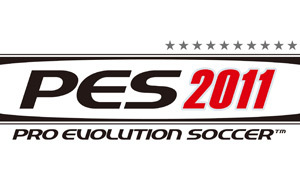 Last week, we were told that a release was imminent, and now after a short wait, Android users are now able to download PES 2011. If you have downloaded the game, then please leave a comment below sharing your initial thoughts on the newest member of the PES 2011 family.We'd love to hear your first impressions. "The unrivalled and award-winning football simulation is entering its first season on the Android platform! - Unrivalled realism: Experience incredible gameplay and focus on tactics, goals and winning trophies while competing against the most advanced team and player AI on the market. PES 2011 – the unrivalled football experience on the Android platform!" Credit to Rage06 for giving us a heads up on our twitter account.